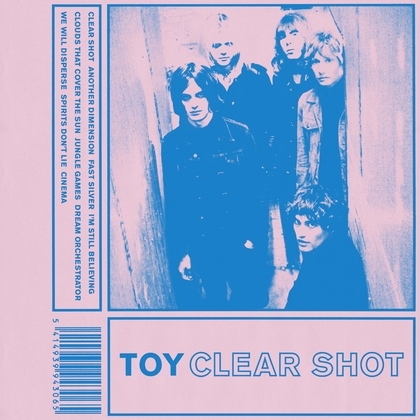 London psych/kraut-rockers TOY return with their highly anticipated third album Clear Shot on October 28th. The band released their new slice of heaven titled "I'm Still Believing" earlier this month -- not only is the track the band's most accessible song to date, but it's incredibly fun, upbeat and dare we say toe-tappy(!) for a break up song. Pre-order Clear Shot through Heavenly Recordings and read more about Clear Shot here.